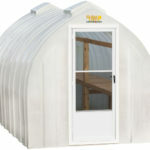 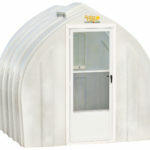 Our 12’Lean-to greenhouse is a great size for the ambitious gardener, who wants to attach a greenhouse to the side of a building. 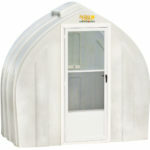 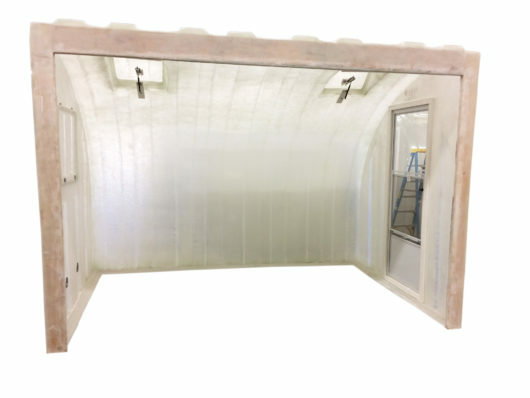 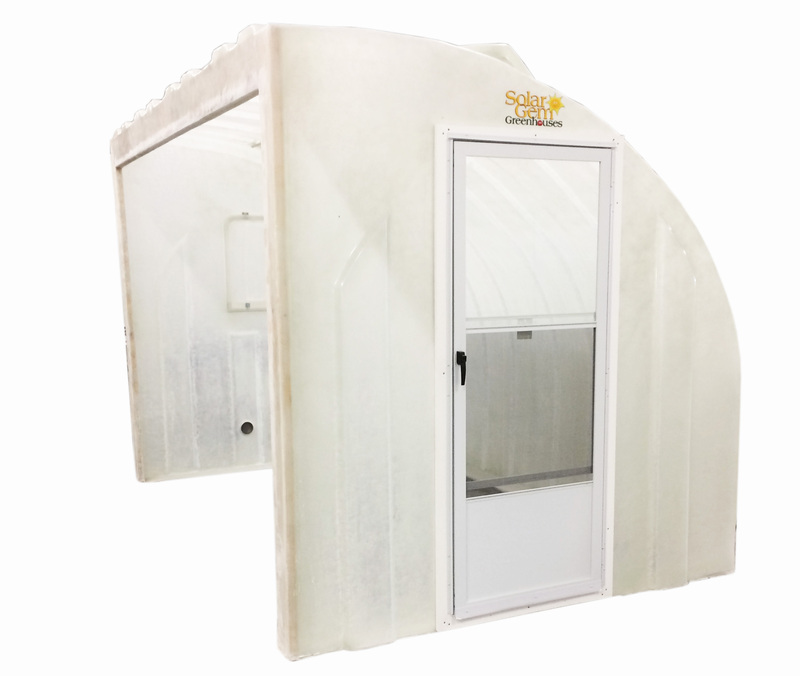 This model greenhouse comes with an Anderson storm door, rear window, and two automatic overhead vents to whisk out excess hot air during the warmer months. 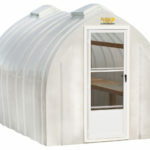 The Lean-to model accommodates a maximum of four (4) of our optional cedar work benches.